1812 Productions was founded in 1997 by Jennifer Childs and Peter Pryor, two long-time friends and artistic collaborators, with a dedication to comedy, theater, accessibility and Philadelphia artists. Since that time, 1812 has continued to combine their original work with plays and devised theater pieces by established and emerging playwrights and artists. 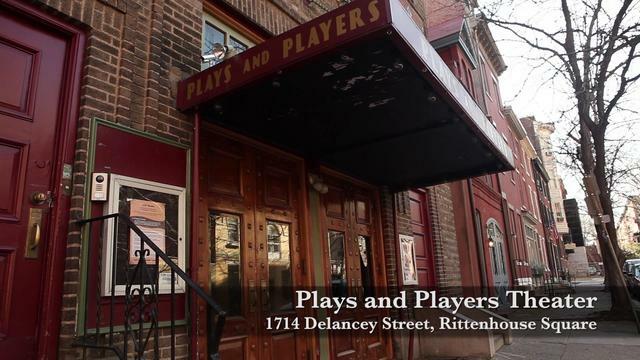 They now run a four-show season at Plays and Players Theater in Center City Philadelphia. Please leave your comments about your experiences with the working environment at 1812 Productions below. Comments may be anonymous, but please remember to be respectful and professional, even in your critiques.